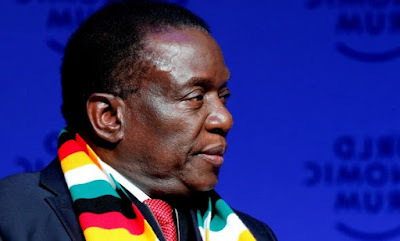 Zimbabwe’s new President Emmerson Mnangagwa said on Wednesday the country will hold transparent elections by July and he would respect the result if the opposition wins. The election will be the first big test of his legitimacy since he took power in November when the military ousted Robert Mugabe who ruled for 37 years. It will also test the country’s electoral system after complaints of rigging at previous votes.